It’s always interesting to see how certain storylines incorporate reality in their plot. It could be in the form of famous people or even real life locations that are setting the background of a certain scene. It’s almost like reality has invaded our screen and threatened to throw in bits of reality in our very private world that we escape to when we want to have some escapism in our lives. 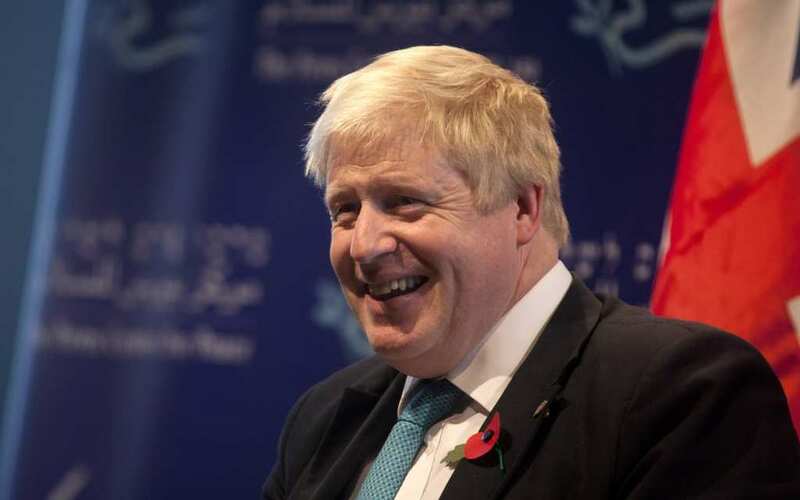 When Boris Johnson, former Mayor of London, made his first appearance on the show in 2009, he pretty much played himself, which was surprising on different levels. 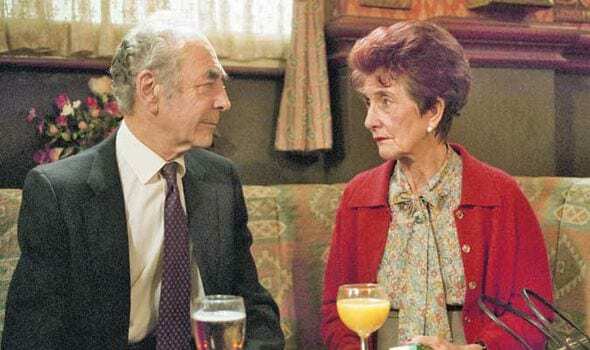 He was in Walford running some things for the council when Peggy, who wanted to approach him about litter said just minutes before: ” “If that Boris Johnson comes in here I’ll give him a piece of my mind.” She of course went silent. Since his 15 minutes of fame on the successful show, the former Mayor of London who was in office from 2008 to 2016, did have have his fair share of ups and downs and gained both enemies and friends along the way when on one hand he made an unpopular choice of voting for Britain to exit the EU, bit on the other hand he launched the bicycle hire scheme in London. 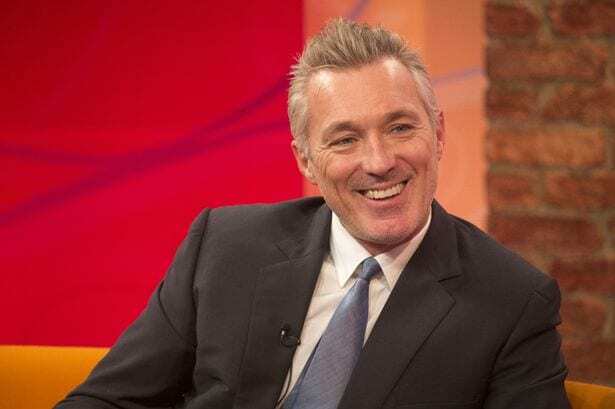 Martin Kemp, who in real life is a multi talented person when he was not only in the acting business but also in the music world as a bassist for Spandau Ballet, played the role of Steve Owen, from 1998 until 2002. He was actually the villain when he played a bully on the series, when his first storyline involved him murdering Saskia Duncan and later framing Matthew Rose for his crime. With his good looks and charisma, he was basically the square’s star. Kemp’s acting career never really took off since his soap opera days on the BBC One show. He had a few gigs as a low-key star in movies and on shows, but that’s pretty much it. 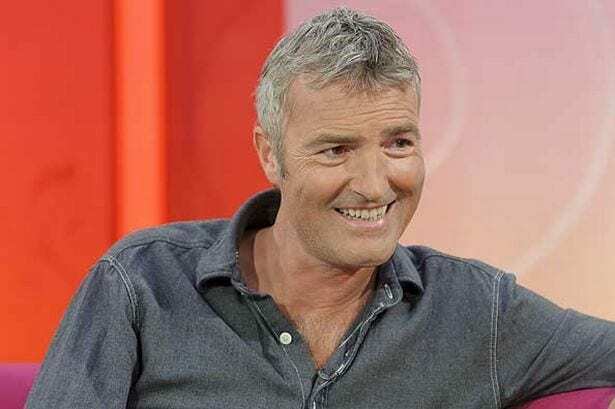 He has been married since 1988 to Shirlie Holliman, the former back singer of the successful 80’s group, Wham!, who’s also responsible for the successful career kick off of the late George Michael. The couple has a daughter and a son together. Kemp was also on Celebrity Big Brother in 2012, where he finished third and this year he will be starring as a judge on BBC’s Let It Shine. 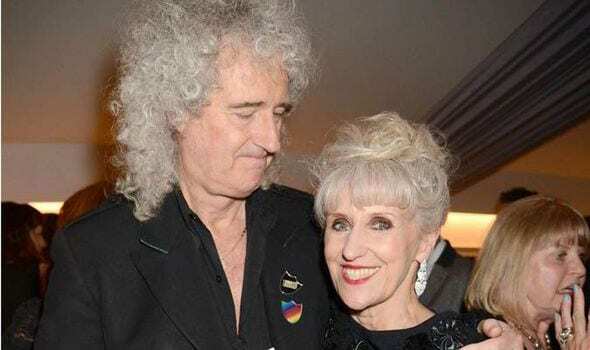 With her curly up do and big red hair, Anita Dobson starred on the soap opera from 1985 till 1988. 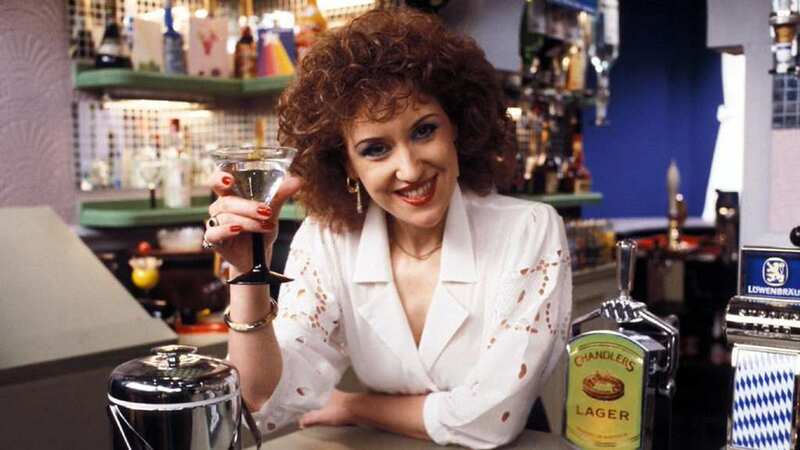 Besides her role on the show, she also had a successful hit song in 1986 named ‘Anyone Can Fall In Love’, that came fourth in the UK Singles Chart. The song was actually based on the show’s theme music. Dobson played the role of Angie Watts, a favored character, however the producers had to kill her character off due to her character’s alcohol issues. An interesting fact is that Dobson was not the original cast for the role of Angie, it was Jean Fennell who played it first, however the directors were not pleased with her performance so they had Dobson play the role instead. Michael French played the fictional character of David Wicks from December 1993 to November 1996. He made one comeback in 2012 and another one in 2013. 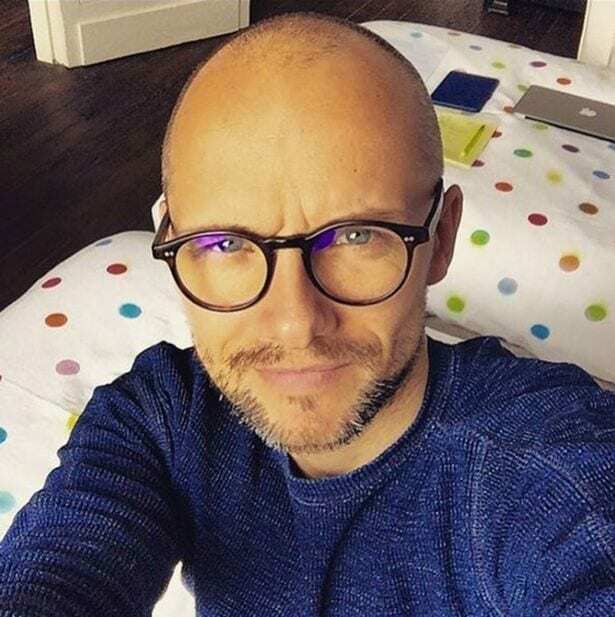 His character was incorporated in different storylines, where one of the more prominent one involved having a troubled and dysfunctional relationship with his children, Bianca Jackson and Joe Wicks. He also had an affair with Cindy Beale who was his half-sister-in-law Cindy Beale. He left the show for good on May 17, 2014. It’s safe to say that he was the British equivalent to George Clooney due to his good looks and age. 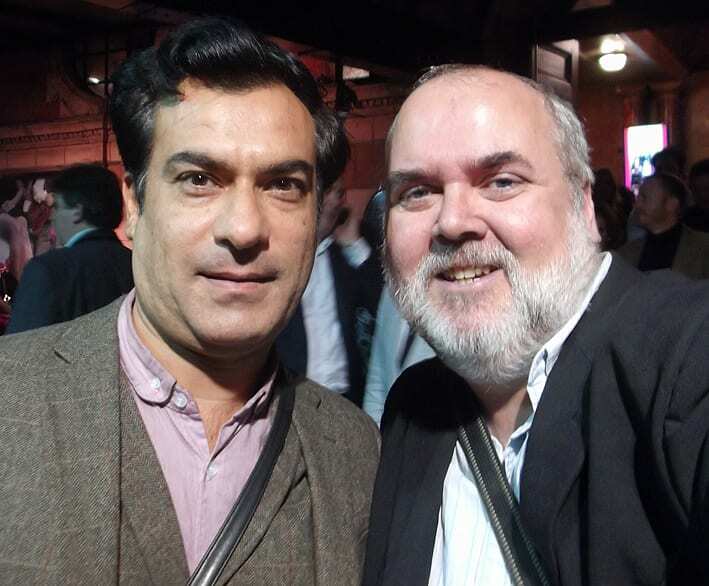 French definitely wasn’t done with his soap opera days when he left the EastEnders as he turned and starred in two other successful soap opera in Britain, Holby City and Casualty. 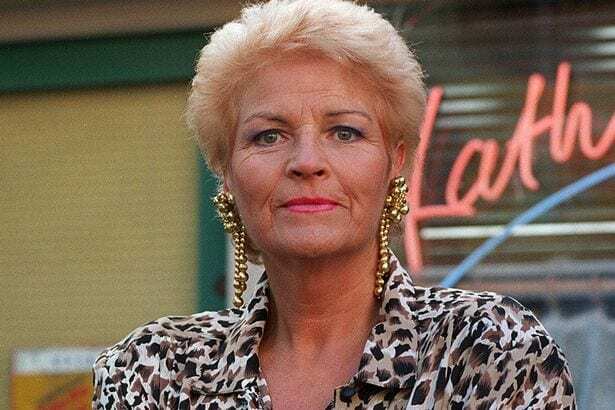 Before the actress went to appear on EastEnders she was on two shows, one was Close to Home where she played the role Kate Shephers and a year later in 1990, she played on Jupiter Moon, a soap opera from the production house of BSB Galaxy Channel. Despite her previous appearances, Benjamin is mostly known for her role as Lisa Fowler on the successful BBC soap opera from 1998 to 2003. 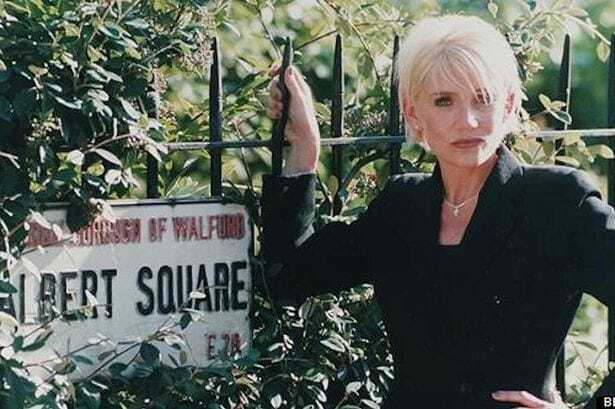 Her character was actually involved in one of the most unprecedented storylines that took place in 2001, known as ‘Who Shot Phil?’ that centered around her on screen partner, Phil Mitchell being shot. It was eventually revealed that her character was the shooter. Although she hasn’t had a permanent role on other shows since her EastEnders days, Benjamin did continue to appear on television shows across different networks. She’s been married to Richard Taggart, a businessman in the oil industry since 2006. Tom Watt is one of the show’s pioneers as he has been on set since the very first days (on the third episode) of the show. He did however end up staying on the show for only three years. Watt was also a radio presenter back in the days and also worked as a journalist. On the successful soap opera, he played the role of Lofty Holloway. He character’s nickname was ‘Lofty’ because of his height being above average. He served in the army but he was forced to be dismissed due to his chronic asthma. He left the show in April, 1988. After he left EastEnders, Watt continued to act, but he did combine his love for football when he became a sports journalist. He has made numerous presentations on different radio shows as well as cable television. 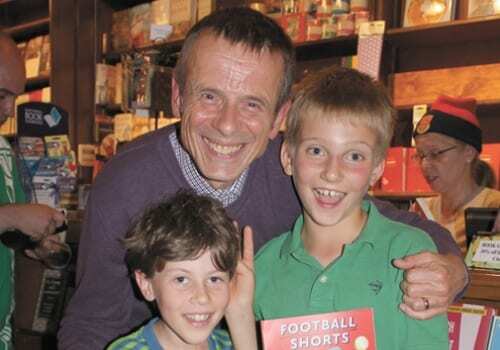 He also produced Rookies, a Channel 4 sports show for children. Michelle Ryan was cast on the show when she was only 16 and she was part of one of the more complex families that starred on the show. Her role was always very dramatic, but that turned out as a good thing for the young actress as it won her several awards. She played Zoe Slater who arrives in the fictional borough of Walford with her father, sisters and grandmother. When the actress left the show in 2005, she claimed she would never return to the show. In 2007 she also starred in the American Bionic Woman show. After her appearance on EastEnders, Michelle Ryan tried her luck in the United States when she left Britain to try and land roles on American television. Besides her role on Bionic Wiman, she also starred BBC’s fantasy series, Merlin. It’s safe to say that Paul Nicholls captivated the hearts of many women in the U.K with his excellent acting of playing character with schizophrenia. The actor was not only doing his part so amazingly well, he was also very attractive, which helped his positive image. He first appeared on the show in 1996 and he left it only a little over a year later. 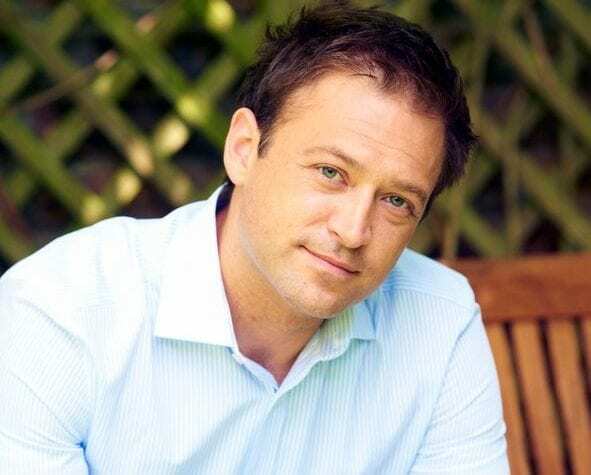 From EastEnders to Law & Order UK, Paul Nicholls stuck to his true passion of acting and went on to star on the successful franchise. He also had his Hollywood moments on the big screen when he played a minor role in Bridget Jones: The Edge of Reason in 2004. His television roles include shows like City Central, The Passion and more. The actor kept going back and forth between the stage and the screen and one of his film appearances included a role in Goodbye Charlie Bright playing Charlie. The 90 year old actor was actually born in the East End of London, which probably helped the authenticity of the role he was playing being a part of community in the fictional Borough of Walford in London’s East End. 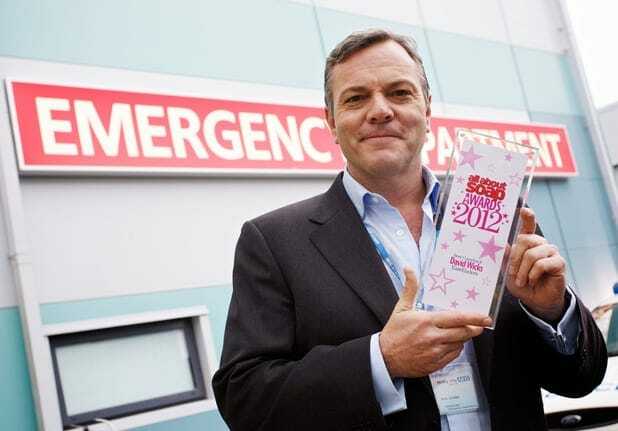 He has been on set since the very beginning, and he continued to make occasional appearances as Albert Square’s doctor. He actually didn’t turn to acting straight from the start, as he was originally trained during World War II to be a civil engineer, a career he was nurturing for five years before he pursued his dreams. 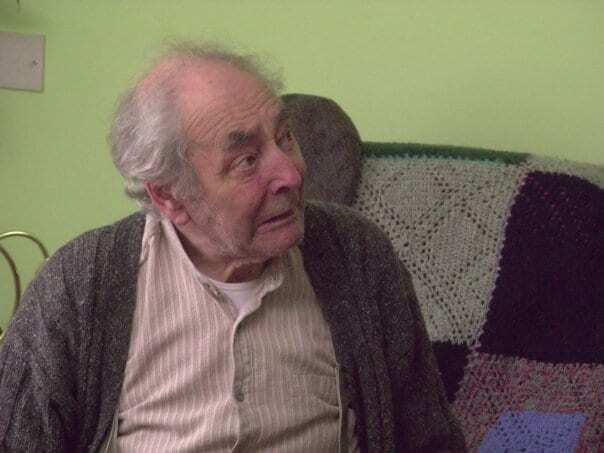 After he retired from his beloved role as Dr. Harold Legg in 1997, the most trusted person in the community, he has made cameos on the show the following years. Although he didn’t have many appearances on television since his days on the soap opera, he did stay in the industry when he had some voice over work for radio and as some animated characters. The popular British actress played the major role of Cindy Beale on the soap opera for ten years from 1988 to 1998, but with a break of two years in between. Her original role was only supposed to appear in 11 episodes, but she was so good at what she did that she ended up staying much longer. She was featured as the manipulative villain and the cheating wife of her co star, Ian Beale. After her retirement from the show, she went on to star in the rival series, Coronation Street where she played for three years. She also starred in Real Women and Sunburn, two dramas from BBC. In fact, the actress revealed that she attempted suicide when the filming was going on for Sunburn, after she was distressed from her relationship with her ex partner, Fabrizio Tassalini, whom she also has a daughter with. 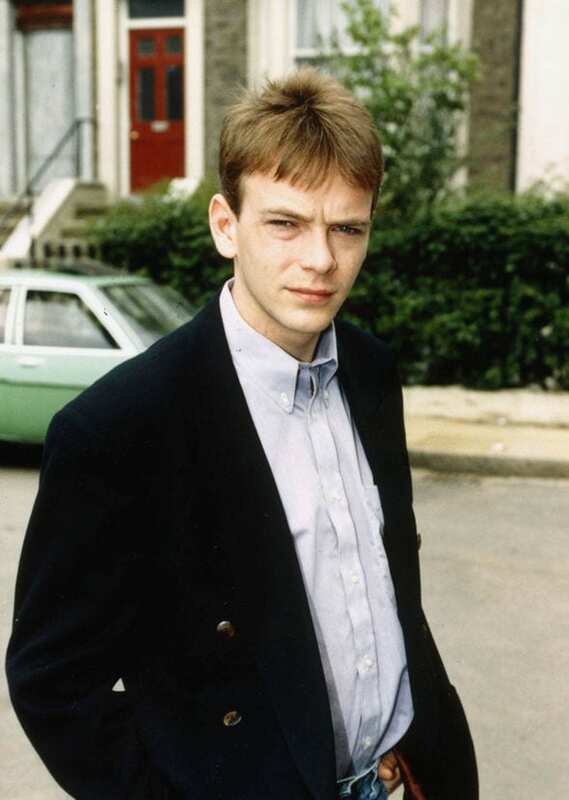 There’s no doubt that Craig Fairbass brought an edgier and darker side to the community of Albert Square with his bad boyish side. His played the character of Dan Sullivan from 1999 to 2001 when his storyline involved a love triangle between his partner, Carol Jackson and her daughter, Bianca. Another big storyline included being wrongfully imprisoned for a shooting, a crime he never committed. He later appeared as Ray Betson on The Great Dome Robbery. Since he quit the show, Craig Fairbrass turned to the big screen, where he starred in movies likeT he Bank Job and White Noise: The Light. In 2012 he had his American debut on action movie, The Outsider where he co starred alongside Jason Patric and Shannon Elizabeth. The 53 year old actor is married to former model, Elke Kellick and they have two children together. Mouthy, sassy, feisty and just one big bubble of fun bubble, Patsy Palmer played the role of Bianca Jackson on the popular soap opera. her first television appearance was on the children’s show Grange Hill, but it was her appearance on EastEnders that made her rise to fame. She was on the show for six years from 1993-1999, however made a comeback in 2008 until she left for good in 2014. Her character’s on and off – on screen romance with her co star Sid Owen was one of the most popular storyline on the show, and their on screen wedding even drew over 22 million viewers in 1997. When the actress quit in 1999 it was because she wanted to focus more of her time on her family and also pursue other projects. She came back to the show in 2002 in a spin-off segment that was named EastEnders: Ricky and Bianca. The special was basically a two hour show that showed how the two ex lovers were reunited for the first time in a long time. She now lives in Malibu where she is focusing on her musical theatre career. Berry did not have a smooth entrance when he first started playing on the hit soap opera, as just before he started he was involved in a car accident where he fractured his skull. 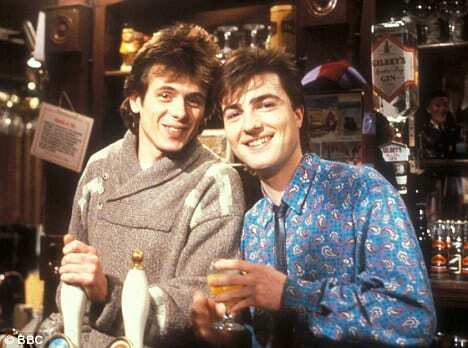 He did however manage to recover and go on to appear as Simon Wicks for five years from 1985 to 1990. Despite his small role on the show, he was still a ladies favorite. 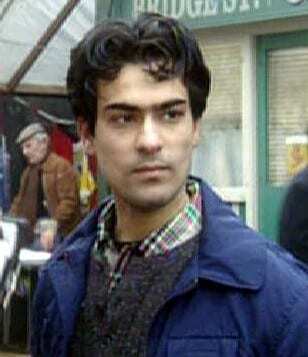 After his appearance on EastEnders, he played the role of PC Nick Rowan on the drama show, Heartbeat from 1992 to 1998. In terms of his love life, during the time of filming EastEnders, the actor dated co star, Gillian Taylforth. 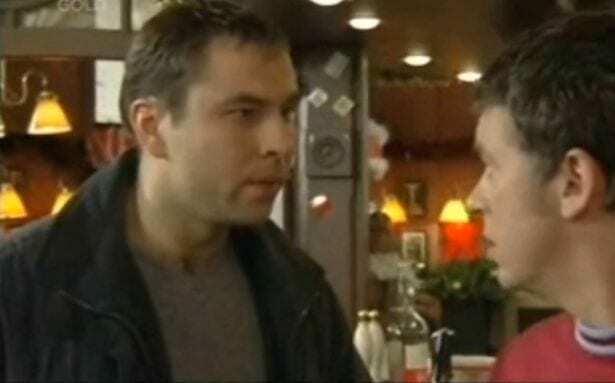 After he left Heartbeat in 1998, he turned to pursue a career in music, which didn’t turn out to be very successful and as a result Nick continued his stints in acting. Eventually it was actress Rachel Robertson who captivated his heart and whom he married in 1994 and the two have two boys together. 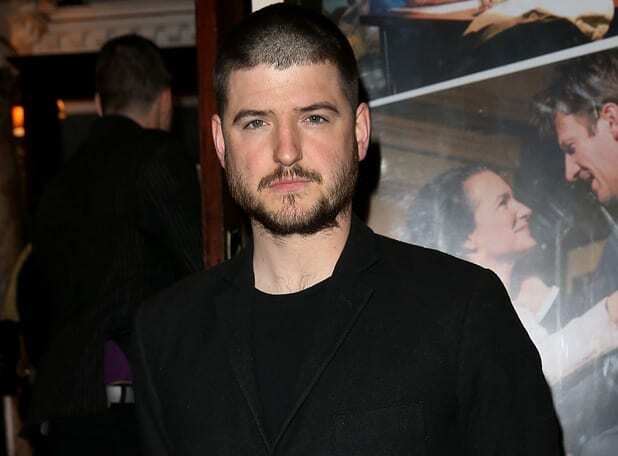 The 31 year old actor actually started his career in 1996, when he landed the role of Martin Fowler, the younger son of Pauline and Arthur Fowler. Alexandrou is actually the second actor to portray that role, as it has been played in the past by Jon Peyton Price from 1985 to 1996. This is also one of those things that can only happen in soap operas. He later turned to the big screen when he played in the short film, Blessed Burden. When Alexandrou left the soap opera, his character was replaced by someone else. It was the stage that really inspired the actor after his days on the show, In 2014 he even played in Othello, as part of West End’s production during Shakespeare 450 celebrations. He also appeared in 2015 as Carl Parry on Silent Witness. From one Fowler to another, Wendy Richard played the role of Pauline Fowler for a very very long time. In fact she was on the show from 1985 to 2006. She was a pioneer on the show as she’s been on set since the very first day. The actress’s on screen death took place in 2006. She was part of the Beale family and has had quite a complicated life on the show with her drug and money troubles. Her character was created by Tony Holand, a writer on the show and producer, Julian Smith. Unfortunately, after battling breast cancer, Wendy Richard passed away when she was only 65 years old, just three years after she left the show. 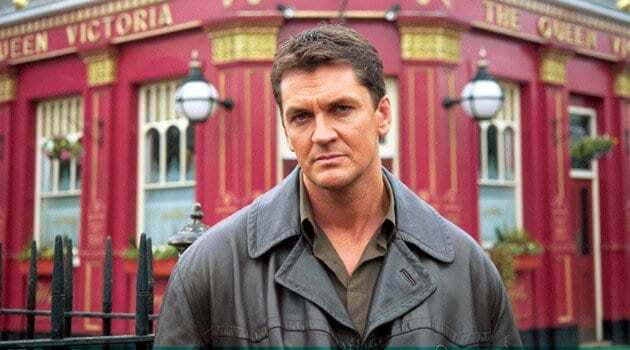 Richard was awarded in 2007 a British Soap Award for her excellent role on the soap opera. Again, very typical to a soap opera storyline, after Pam’s character was killed off, she came back as a ghost, which is definitely one of the ways producers like to keep their characters returning from time to time. She is part of the LGBT community as she is known to be bisexual and a big supporter of gay rights. She is leading a very private and under the radar private life. Playing Bianca’s best friend on the British series has won Martine McCutcheon a lot of airtime as she was following her school friend around all the time. The actress and singer played the role of Tiffany Dawn Mitchell for three years from 1995 until 1998. McCutcheon parted ways with the shows in 1998 to pursue a career as a singer. It appears that the producers were not in favor with her decision to leave, so they made the unpopular decision to kill off her character. Hey, we all know that it doesn’t mean you can’t come back as a ghost at another point of time. The actress turn singer has released three albums and she even had a number one single called ‘Perfect Moment’. Many of you might remember Martine from her role as Hugh Grant’s object of affection on the Christmas romantic comedy, Love Actually. 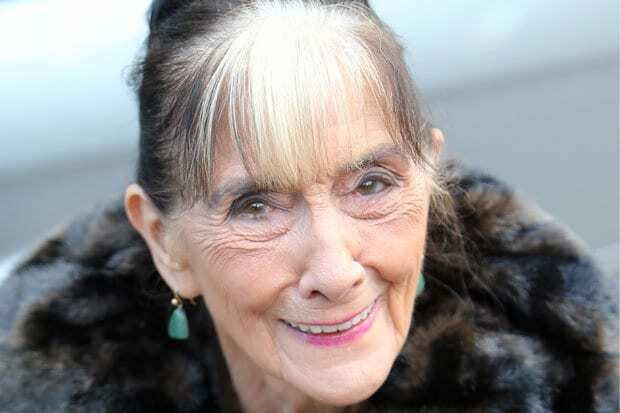 June Brown played the role the gossipy, know it all Dot Cotton in Albert Square whom everyone loved. She appeared on the show from 1985 until 1993 and then returned in 1997 until this day actually. The multi awarded actress is the second actress to have ever received a BAFTA nomination for a soap opera role. In 2008 she was appointed as a Member of the Order of the British Empire. 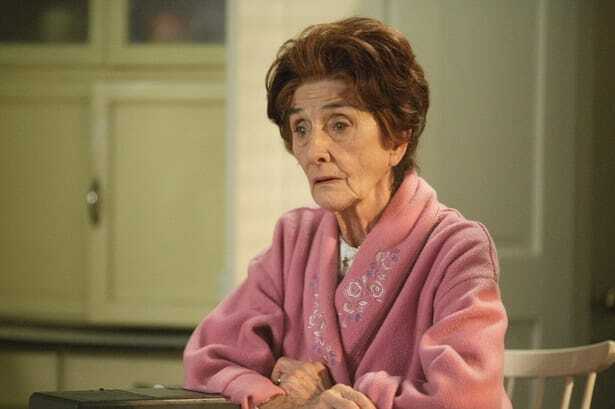 She first appeared on EastEnders as Nick Cotton’s mother, who did not make her proud on the show as he was portrayed as a criminal. 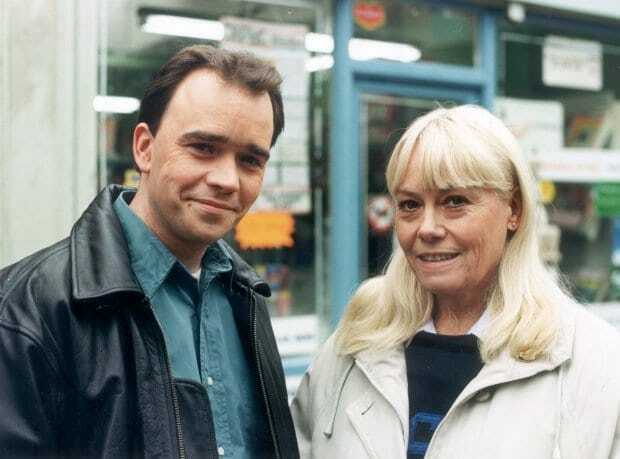 She worked closely with her co star Pauline Fowler. The 89 year old is still going strong and she still appears on the soap opera. She has signed a contract with the network that she will remain on the show until she turns 90. What an honor. 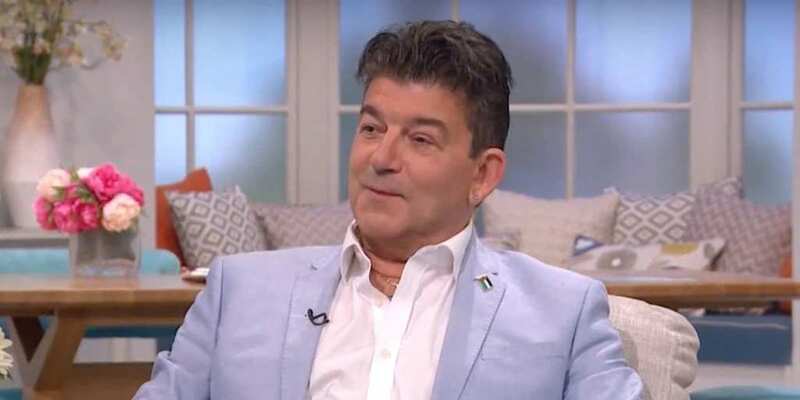 Before John Altman first appeared on the show, his film debut was in 1979 in a film called The First Great Train Robbery. 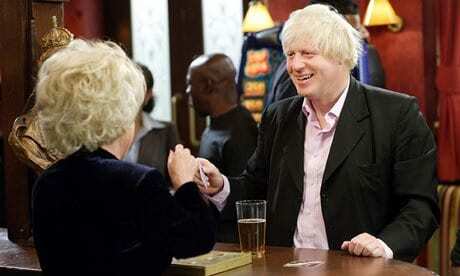 It was without a doubt his role on EastEnders where he had his major career breakthrough. 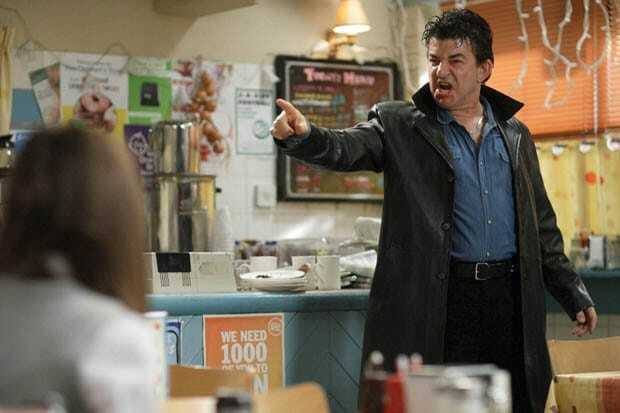 The Square’s bad boy is known for playing ‘Nasty’ Nick Cotton who terrorized the town. His ‘nasty’ character was killed off when the show was celebrating its 30th anniversary episode in 2015. He continued to appear both on stage and on television. 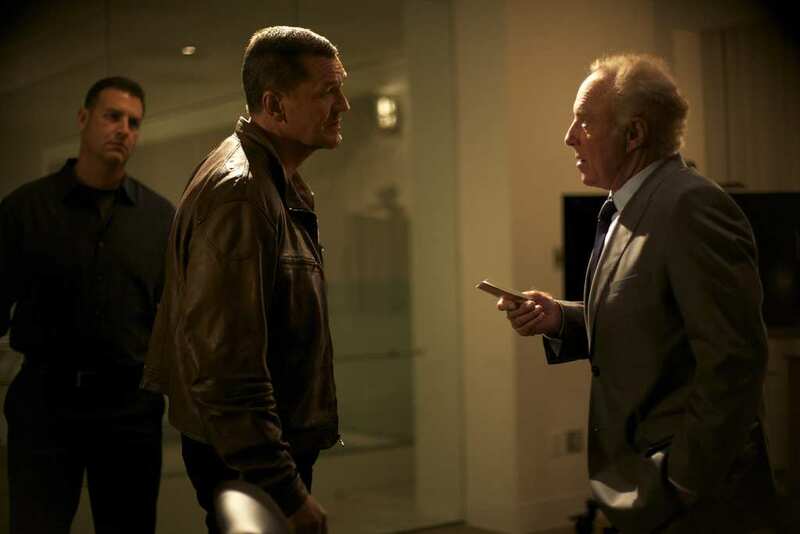 The actor retired from the show in 2015 after he was one of the longest running cast members. He married Bridget Poodhun in 1986 but the two divorced in 1997. In 2015, as part of EastEnder’s special episode, Altman appeared as a guest star on The Graham Norton Show alongside his former co stars. 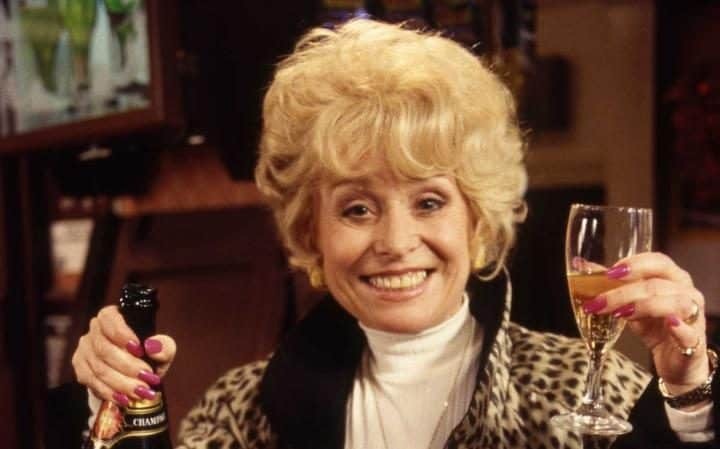 Barbara Windsor’s character as Peggy Mitchell was one of the most central characters as she owned the local pub where everyone would hit frequently, She was literally in the middle of where all the drama was happening. 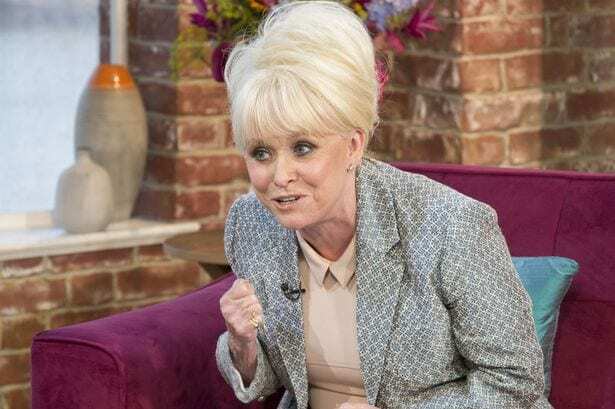 Dame Barbara Windsor, left the show in 2010, but did return for three more episodes between the years 2013 and 2015. The 79 year old actress actually began her acting career on stage in the 50’s and had her film debut when she was only 13. Besides her role on the successful show, she’s had a prosperous career in acting in other projects. 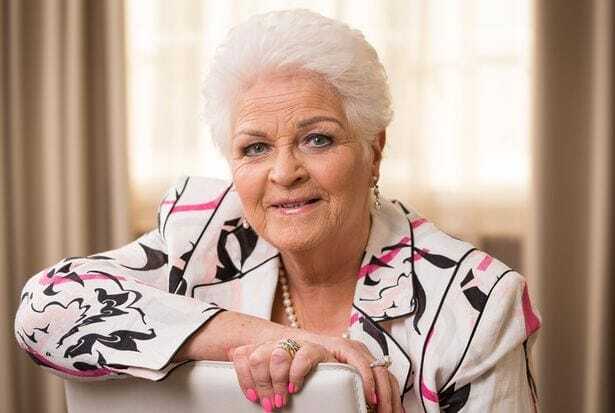 Besides having been appointed as Dame for her excellent acting, the actress has also found time for charity work and she has been a benefactor of the Amy Winehouse Foundation since 2012. She has been divorced twice and married her third husband in 2000. 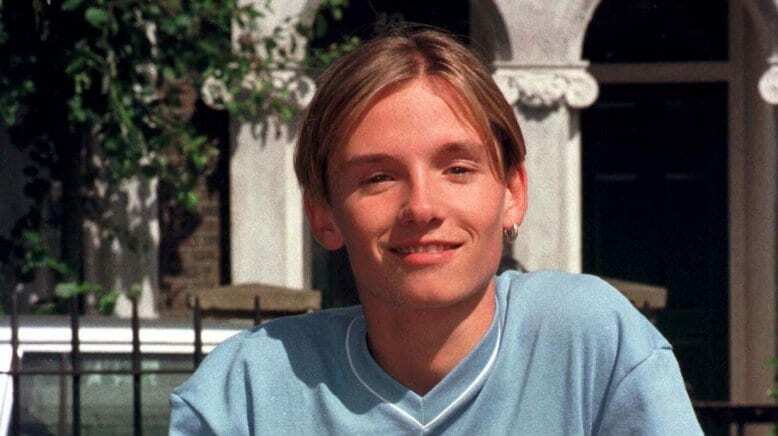 The 35 year old actor is mostly known for his role as bad boy, hunky Jamie Mitchell on BBC’s EastEnders. He was on the show from 1998 until 2002 and when his character was killed off when he was 21, there were definitely many hearts left broken. 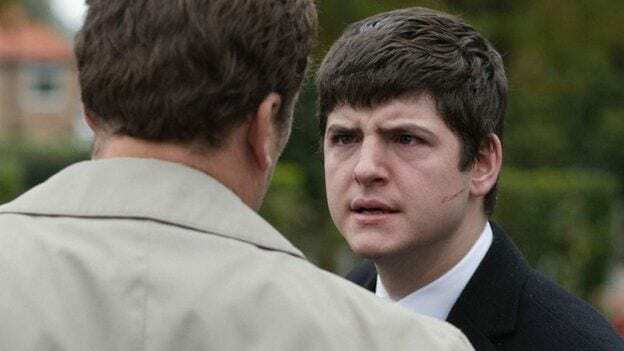 His main storyline involves his relationship that went on and off with Sonia Fowler and the two were facing many problems in their relationship especially after Fowler gave birth at the age of 15 from another guy (Martin Fowler) before she met Jamie. Ryder did move on from acting, however he does still make casual appearances on shows. 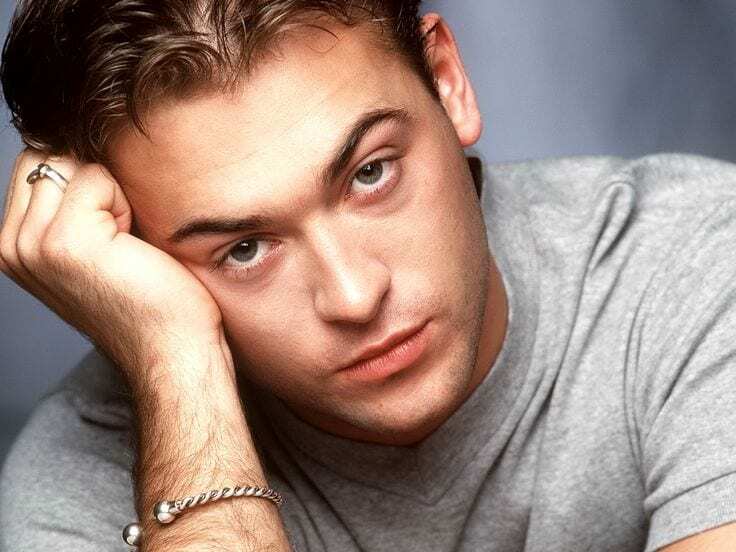 After he left EastEnders in 2003, Ryder performed on Celebrity Stars in their Eyes as Justin Timberlake when he won the show. The actor married Kym Marsh, former Hear’Say in 2002, however after the two had split and reconciled several times, they decided to separate and eventually divorce in 2008. Although you could say that Deepak Verma played a somewhat controversial character with his deep love for gambling and other illegal activities, it was hard not to be fond of his character as Sanjay Kapoor , the adulterous gambler on the show. His character was involved in some of the most stormy storylines, one of them being a breakdown he was experiencing from being married to Gita, and later being wrongfully accused of her murder. Since Verma left the show in 1998, he stayed in the industry but from the other side of the business when he founded his own production company called, Pukkanasha Films. The company’s objective is to basically produce and create films that are innovative, extraordinary, fresh and with a different vibe to them. In 2010 he even came up with FaithShorts, an international film competition that will inspire young people who aspire to be in the film industry, to create short films regarding their faith. We’ve already come to realize that the successful BBC soap opera has had more characters and guest appearances than you can ever imagine. One of them included an appearance by Britain’s Got Talent judge, David Walliams. 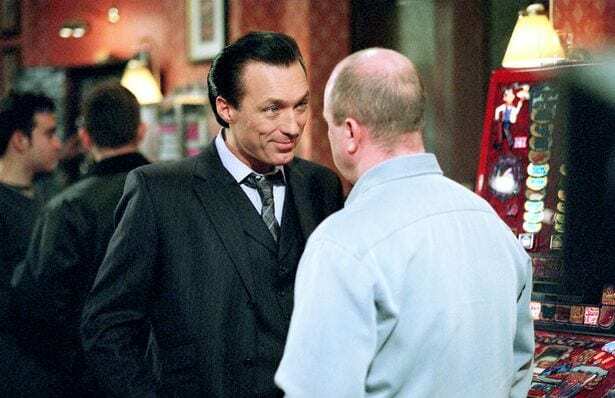 In 2003, the actor, comedian and presenter played a minor role as a fake registar on one of the Christmas episodes where Kat Slater and Alfie Moon got married. His brief stint might not be remembered by many people, unless you’re a big EastEnders fan who likes to keep track of all the guest appearances. The multi talented actor and author has married Dutch model, Lara Stone in 2009, and they even had a child together. However, their marriage did not survive too long and after five years they decided on trial separation and in 2015 ythe actor filed for divorce due to ‘unreasonable behaviour’. Charlie Brooks played the role of Janine Butcher and boy did he have her issues. From prostitution to drug addiction and later being falsely charged with murder, she was also portrayed as the villain. She has had more dead husbands than anyone we’ve ever seen on television. She appeared on the show from 1999 to 2014, while she had on and off appearances during the times she was active on the soap opera. Her complex role actually won her numerous awards. Besides her EastEnders appearances, Brooks has appeared on many British shows such as The Bill and Wired and Bleak which she also received critical acclaim for. She has released a bestseller workout DVD and has focused more of her time on parenting. Linda Davidson was definitely the show’s wild child who has been a part of the cast from the very first year for three years until 1988. 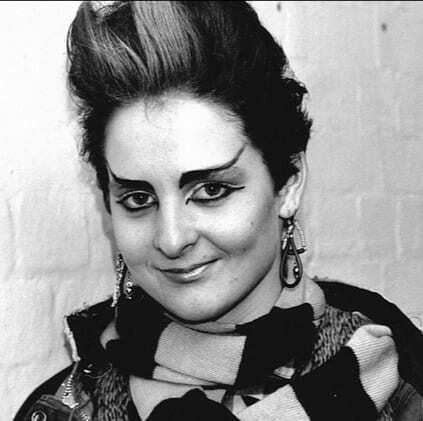 Punk Mary’s character was unpredictable and she was mostly known to be very stubborn. One of the most remembered storylines that she was part of her character’s dalliance with prostitution related to single mothers. Those scenes earned the show some very negative press, but we say there really isn’t any bad press when it comes to publicity. She left the show when she wanted to pursue other acting projects. Since she left Albert Square, the 52 year old actress turned to writing and worked on some sitcoms as a director and a voiceover expert. You can say she definitely her personal life took a whole different turn than what her character was experiencing. Just like her co stars, Susan Tully has been on the show for quite some time in the beginning and later the producers had several attempts to bring her back on the show. 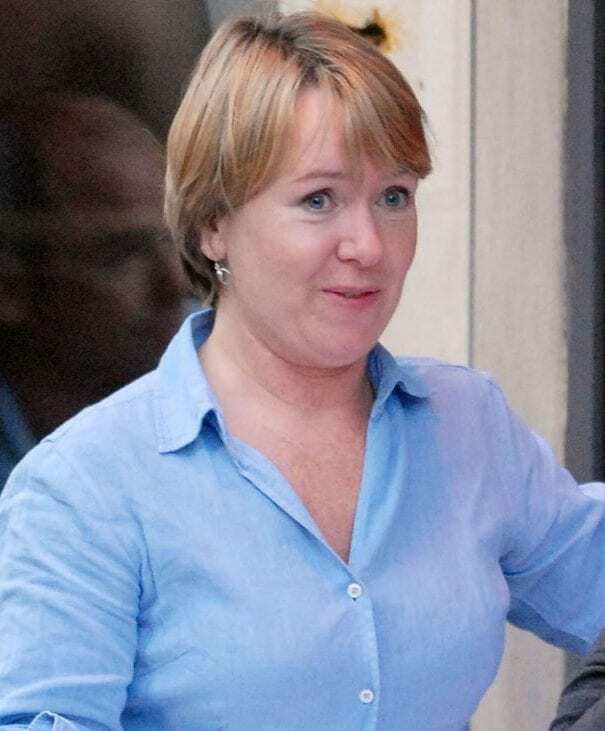 Her role as Michelle Fowler was groundbreaking when she played a pregnant teenager, something that was not depicted very often on British television at the time, let alone on a soap opera. She actually appeared on the first ever episode of the show that was aired on February 19th, 1985 and she remained a central part pf the cast for ten years until 1995. After it was reported that she would be coming back on the show, her role was eventually recast to actress, Jenna Russell. Tully didn’t really continue with her acting career and she’s mostly been bust behind the camera as she has been the director and producers of many British shows. Adam Woodyatt is the one actor who’s been a part of the show for the longest time as he started when he was still a teenager and is now playing a grown man who’s been married for numerous times, on screen of course. 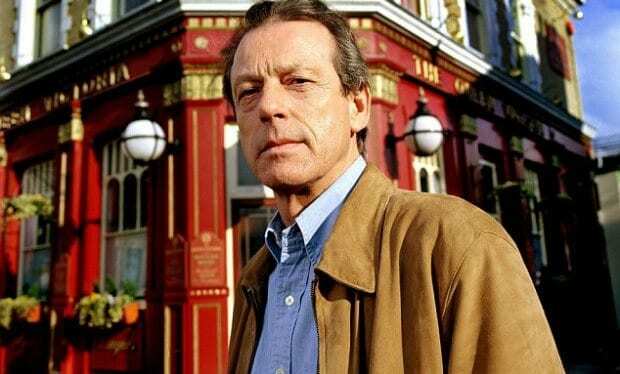 He has won five British Soap Awards, where he was once awarded for Best Actor. Woodyatt is playing the role of Ian Albert, and just to understand the meaning of being part of the show for so many years, imagine he was a part of the 3000th episode of the show in May of last year. Wow! While his characters may have been married five times on the show, in real world he only tied the knot once when he married dancer, Beverley Sharp in 1998. The two had an intimate ceremony at no other than at Disney World, Florida, as private as it may be. He resides with his wife and two children in Southam, Warwickshire, which is 72 miles away from where EastEnders is filmed. Kathy Beale continues to be an iconic role in EastEnders. Though the woman who plays the character, Gillian Taylforth, opted to leave the show in 1998, it was not the end of her EastEnders career. She returned in 1999 for a bit to assist with another character’s departure from the show, but eventually quit again. Despite rumors of her coming back began to spread in 2005, the character was killed off in 2006. Not to worry, though, she still appears in episodes to this day, thanks to some creative writing. Gillian Taylforth’s character, Kathy Beale, shocked viewers by making a surprise return to the show in 2015 for their 30th anniversary episode. After this, the writers and Taylforth agreed she would return as a permanent role and continues in episodes to this day. Aside from her work on EastEnders, Taylforth appeared on The Bill as Sergeant Nikki Wright from 2006-2008 and on Hollyoaks as Sandy Roscoe from 2013-2015. Her most beloved and popular role will probably always be Kathy Beale, though. 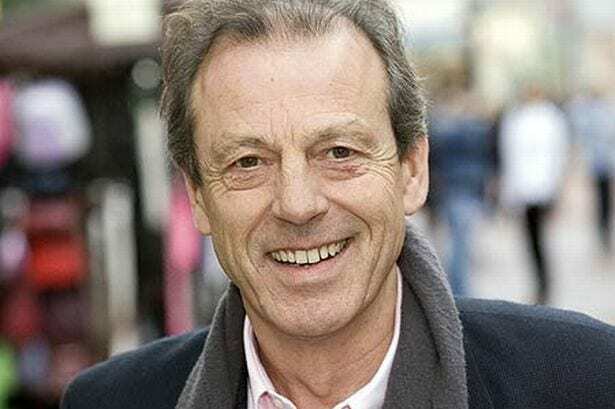 Leslie Grantham played the fictional role of Den Watts, or as he’s mostly known for his nickname of Dirty Den. Besides being the first landlord of The Queen Victoria Public House, he was also known for his complicated and stormy relationship with Angie Watts, his alcoholic wife. One of the most remembered scenes on the show was when he filed for divorce handing his wife the divorce papers after being married for 19 years. The episode was one of the most watched ones in Britain’s history, where over 30 million people watched the Christmas day episode in 1986. His life took a dark turn when he did some jail time after he was convicted with murder. His character was actually killed twice throughout the show, something that can only really happen on soap television. 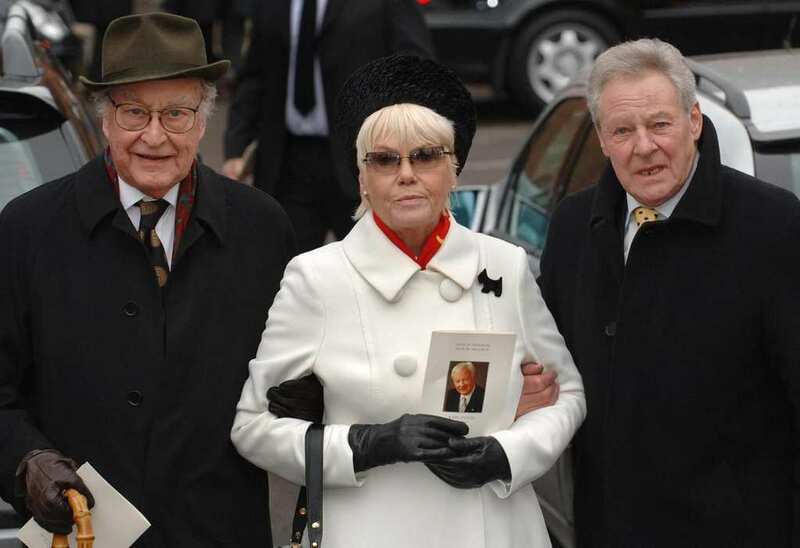 Sadly Leslie has since passed away, and is sorely missed by his many fans, friends and relations.